Endocrinologist Kevin M. Pantalone, DO, and psychiatrist Christian Kohler, MD, discuss the risk associated with the use of antipsychotic medications in individuals with type 2 diabetes. Results reflect a higher clearance of small atherogenic very-low-density lipoproteins remnant particles, which might contribute to cardiovascular risk reduction beyond low-density lipoprotein cholesterol lowering in clinical routine. Three simple measurements may predict metabolic syndrome (MetS) in older patients. 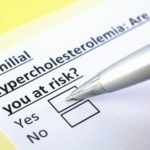 A machine learning classifier can effectively identify patients at risk for familial hypercholesterolemia. Being a younger age at diagnosis of type 2 diabetes is associated with greater risk for total mortality and mortality related to cardiovascular disease outcomes. 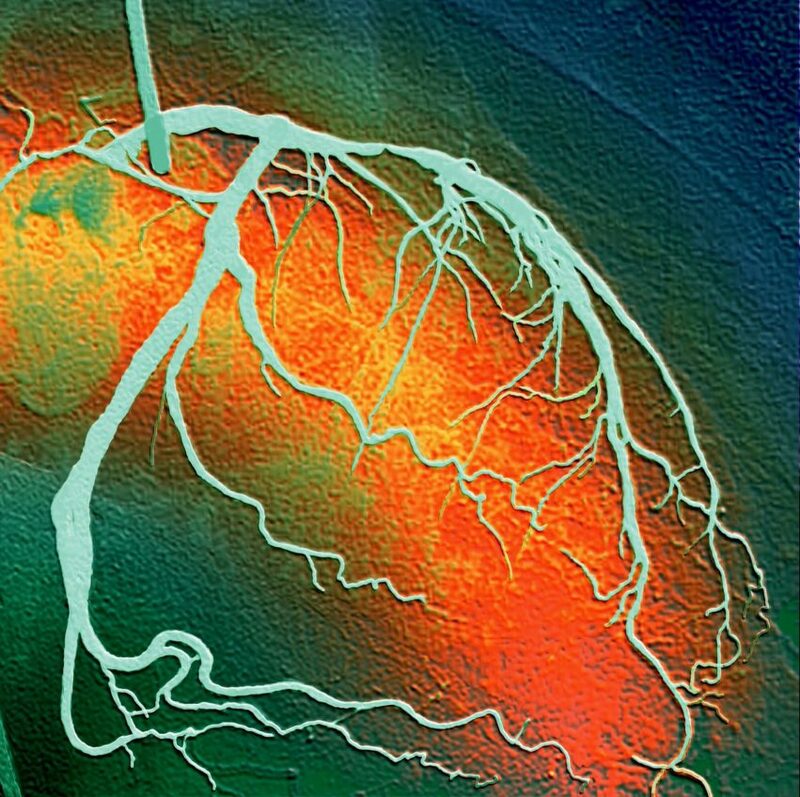 Polyvascular disease is associated with high risks of major adverse cardiovascular events and death despite intensive statin therapy. More than half of patients initiating statin therapy have a suboptimal LDL-C response within 24 months. Investigators examined the safety and lipid‐lowering efficacy of evolocumab combined with atorvastatin in patients with type 2 diabetes and hyperlipidemia or mixed dyslipidemia. Colchicine is safe and effective at improving obesity-associated inflammatory measures among adults with obesity and metabolic syndrome without diabetes.